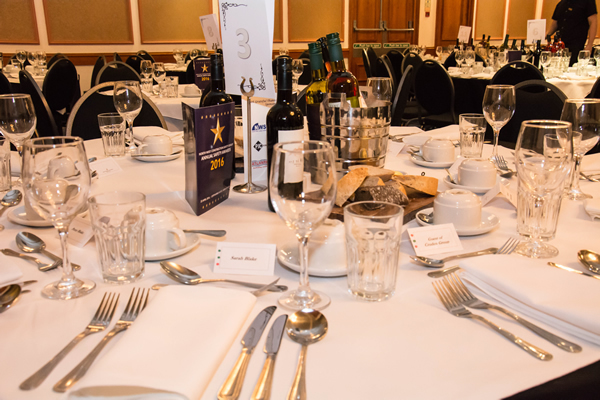 NOMINATIONS NOW BEING TAKEN FOR OUR 2020 AWARDS! You can download your 2020 nomination form from here. Nominations close at 17:00 on the 15th February 2019. 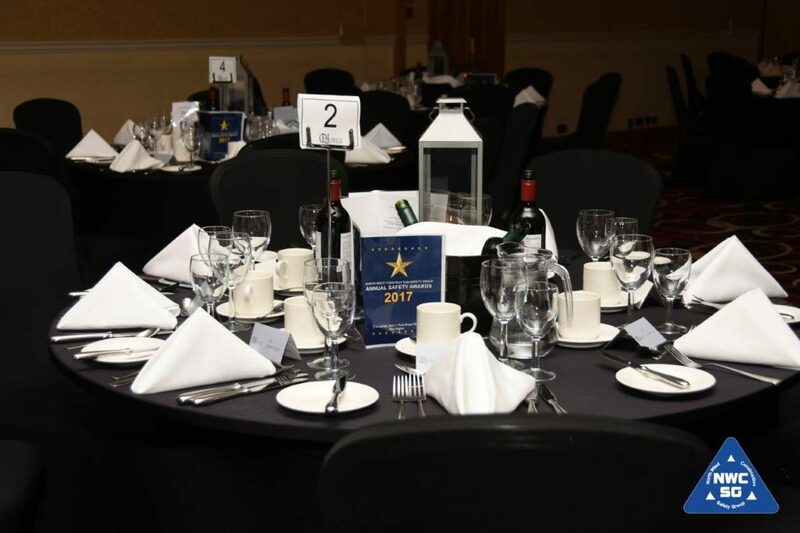 Our Health & Safety Awards promise to be a fantastic evening! A three course meal, wine, the awards presentation ceremony and dancing until late to our disco. Because we are combining this years event with our 40th anniversary we promise this will be an extra special event with live comedy provided by the fantastic TV celebrity, Ian Stone and magician Spencer Lynch. We offer you five menu options, View Menu Options Here we will ask you for your options during the booking process. We cannot complete your booking without your menu choices. 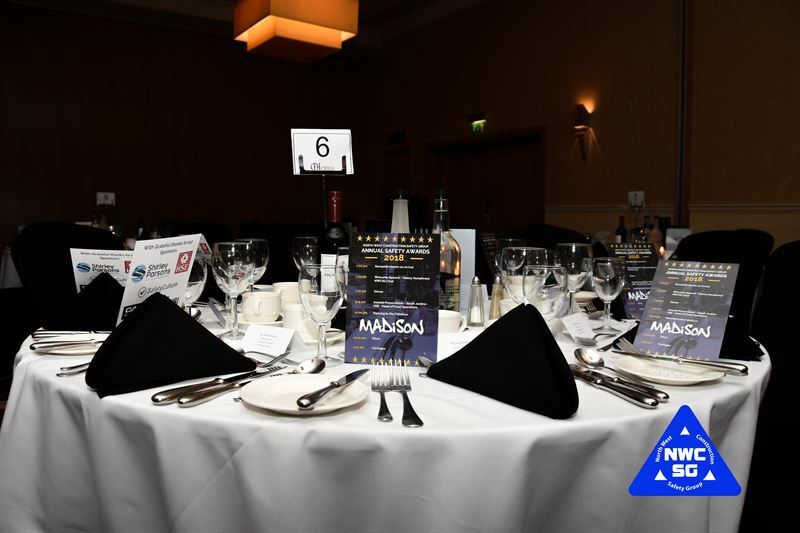 We’ve also managed to secure hotel rooms at a preferential rate of £85 Double or Twin per room, but they are limited, so please act early to avoid disappointment! You can take a look around the hotel here.